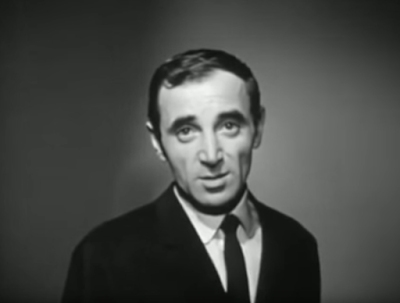 Please don’t look at me like that, Monsieur Aznavour. 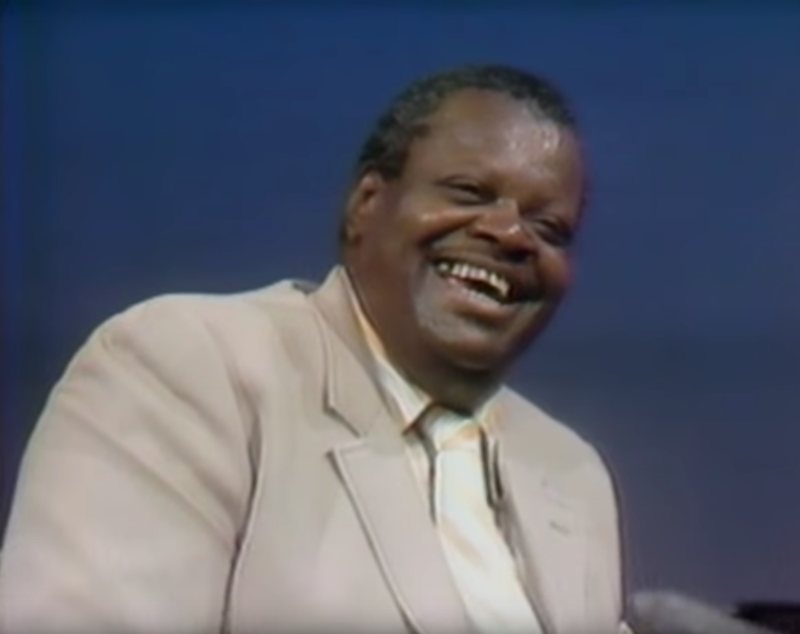 Oscar Peterson teaches us a lesson in happy. 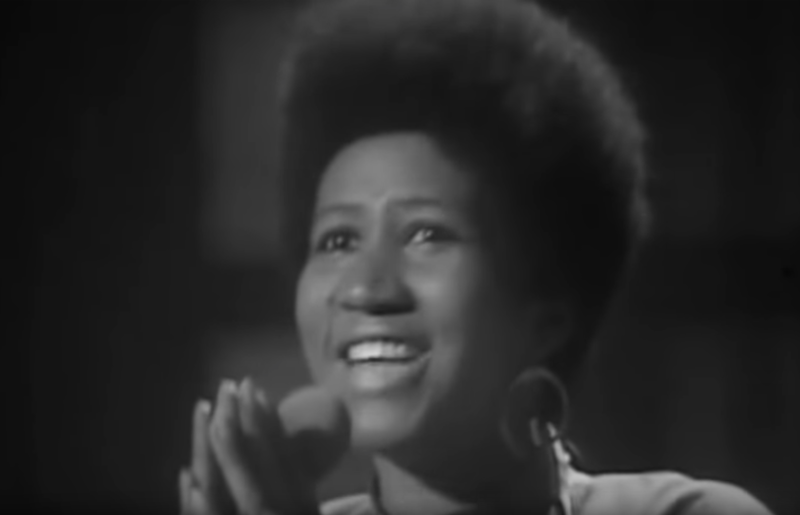 We say a little prayer for you, Aretha. 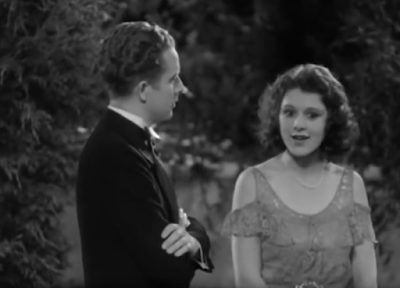 Oh, Dave Barbour! 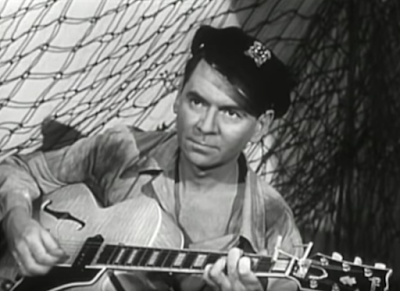 That guitar, that open shirt, that handsome, furrowed brow.